The morning of March 2nd started out fairly normally. I moved quickly to get ready and jumped on my computer to check email, twitter, my feeds, etc. So I launched Outlook and happened to see an email from one of my good friends Matt Leonard. He’s a great guy and a smart marketer so we’re in touch often. The email was sent from Matt’s gmail account and the subject line communicated the urgency of his message. Hello I am in a hurry writing this message, I had a trip to West Africa *NIGERIA* on visiting the TINAPA OPENING CEREMONY, Unfortunately for me all my money got stolen at the hotel where i lodged from the attack of some armed robbers.Right now,I’m without money and I’m even owing the hotel here, the hotel telephone service is disconnected,i have only access to emails,my mobile phone can’t work here so i didn’t bring it along, please can you lend me $1500 so i can return back and settle the hotel bills i would return it back to you as soon as i get home, I am so confused right now.You can have it sent through western union money transfer. My passport is with the Embassy here so i cant use my name to collect it now, But you can have it sent directly to a western union Manager here and i would get it through him as he helps the people here in the hotel to receive the money, I have already spoken to him, please let me hear from you so i can collect his full name and address where you can send the money tomorrow please,or if possible today. I am waiting for your reply. widespread or not, but wanted to let you know. It was one of those Nigerian schemes. You see, “Matt” actually responded to my email! Its not a scam mail, i am really there now. i need you to help me with $1500, i shall pay you as soon as a i return. i hope to read from you asap. below is the info where the money will be sent to…. So, I direct messaged Matt via Twitter notifying him of the hack, this time using only 140 characters or less. :) Before long, I received a DM back from Matt that he was handling the situation. He thanked me, and got back to fixing the problem. So, after Matt recovered his gmail account (and after he got pummeled by jokes on Twitter), I asked him about the steps he took to recover his gmail account. After this happened to Matt, I asked myself if I would know what to do… I really didn’t. I’m sure I would eventually figure it out, but I didn’t know the exact steps. 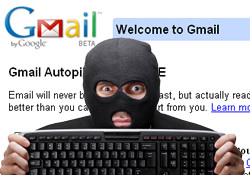 So with Matt’s assistance, I decided to write this post to document the steps you should take to recover your gmail account after it has been compromised. 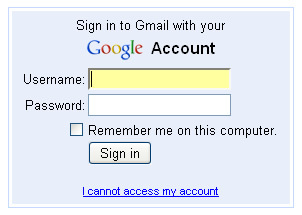 First, from the Gmail login page, select “I can not access my account”. 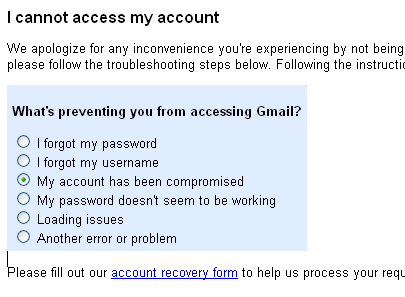 Second, select the radio button “My account has been compromised”. This will show a new prompt below “Please fill out our account recovery form to help us process your request as quickly as possible”. Follow that link. From the Account Recovery page, select “I believe someone has taken over my account” and fill out as much information as possible. I’m not sure how someone hacked my gmail account. I did make a mistake by using the same password on way too many things. My main passwords are now individually unique. Passwords I set up for vendor accounts are no longer the same as I would use for other more sensitive services, like online banking. 2. Don’t use the same password everywhere. 3. Don’t duplicate your email password with any login elsewhere (if you do, someone can use your email to login to your other accounts). 5. Don’t share your passwords with anyone. Even if they’re not going to abuse it, they may not store it properly. 6. 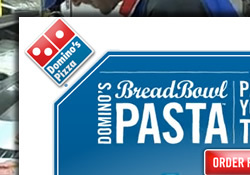 Know where you enter passwords. 3rd party Twitter apps that require passwords are a perfect example of sites that people will enter their password without much familiarity aside from a tweet referral.